Start your review of Geoffrey Taylor. 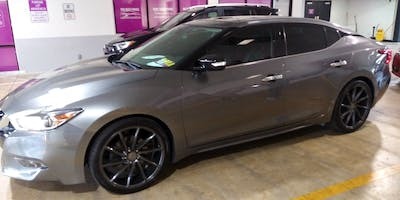 Just wanna say thank you to Geoffrey Taylor went and got through the same day he's a blessing and i recommend him to everyone i know god bless man.He went above and beyond to help me out great customer service...highly recommended gets jod done well. Geoffrey took the time out to walk the lot with me for over an hour to find the perfect car for me and my family. I will definitely be back for a GS!!! Complete Island Vibes!!! OLO thanks for providing the BEST customer service during my purchase. This has been the best experience I've ever had with purchasing a car. Geoffrey Taylor you're the BEST. Roan you've trained him well. Dwight thanks for assigning Geoffrey as my salesmen. Amazing Teamwork!!! 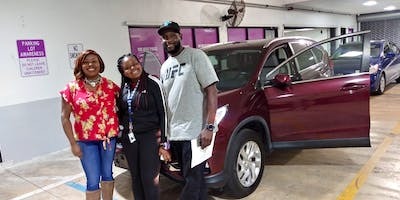 I returned to OLO for a second used car hunt, and must say I am very pleased again with my second OLO experience and ecstatic my purchase, primarily due to the excellent sales service I received, and my comfort level with the experience. Sales Manager (now) Roan Ulett continues to amaze me with his knowledge, honesty and integrity, a rarity, it seems in this business. 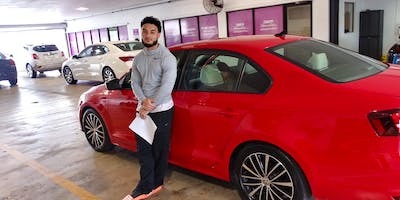 His sales associate/trainee Geoffrey Taylor seemed every bit as knowledgeable and honest, and provided excellent assistance with my car shopping and ultimate purchase. 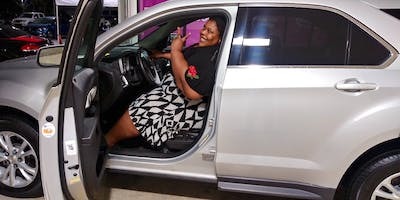 Since I had selected a couple of choices to test drive, they had them ready and available for my arrival, saving me time and effort. A walk-through other relevant choices, along with alternatives and discussions, helped me decide and confirm my purchase. Paperwork and processing by Stanch Wolf was professional and efficient. Well done again OLO! My family just moved to Florida and we visited the North Lauderdale Offleaseonly lot. We didn't have a specific car in mind but a few different models we wanted to look at. Our salesperson was Geoffrey Taylor. He went over their basic business model and we scanned a few vehicles on the computer. He then took us out to see the cars. I should mention that it was me, my wife and 2 young boys under 3. He was very patient with us showing us the different models that interested us and carefully looking at each specific vehicle we liked to help us point out prior damage that may have happened. 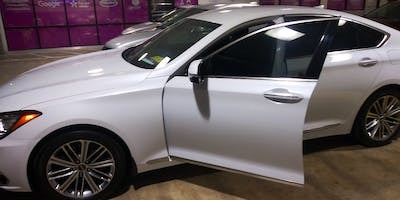 The offleaseonly business is very transparent with a free carfax on all models and an inspection report on most of their cars to confirm damage or find prior repairs not reported to carfax. We did not purchase a car from the North Lauderdale lot but really wanted to recommend Geoffrey. He was very patient and at no time did we feel any pressure from him or the staff there. They even found some toys for my boys to play with while my wife and I took turns test driving vehicles. Thanks to the manager Roan Ulett and fiancé manager Jonathan every thing event smoothly. 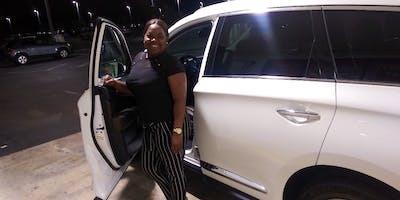 I came to the dealership met Jeffery great employee and from there everything was great amazing customer service and great place over all I would love to come back to see them and thank them for there kindness. "Off Lease Only Fort Lauderdale Saved my Life!!! Thanks Geoff"
Off Lease Only Fort Lauderdale helped me in ways that I didnt know was possible. 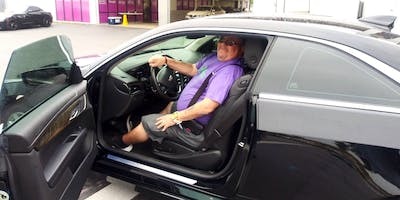 My salesperson Geoffrey Taylor was patient and showed me the best options for my needs. Even though all the salespeople are good, He is by far the best salesperson there. He took the time to educate me about my car options and truly new his stuff. Roan Ulett worked hard behind the scenes to make sure all my needs were met. Tony Carenza was able to find me the best bank to finance me at the rate I needed. They all worked hard to secure my dream car and I truly appreciate it. I will recommend them to anyone that is need of a car...Make sure to ask for Geoffrey and Tony, they truly will make ALL your car dreams come true! Thanks Off Lease Only Fort Lauderdale!